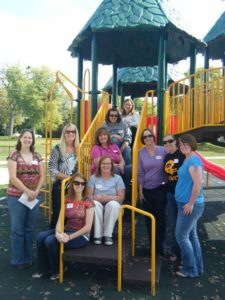 Without the generosity of business owners and compassionate community members the Junior League of Waterloo-Cedar Falls would not be able to continue our mission of improving the loves of women and children in our Community. A donation to our General Fund allows us to continue focusing on the leadership development of women and helping the Teenagers who need it most. Thank you from the bottom of our heart!